Shipping Options in Detail - Mammography Consulting Services Ltd. Thank you for considering the purchase of one of our products. In order to achieve complete transparency, we wanted to inform our customers about all of the shipping options we have available. 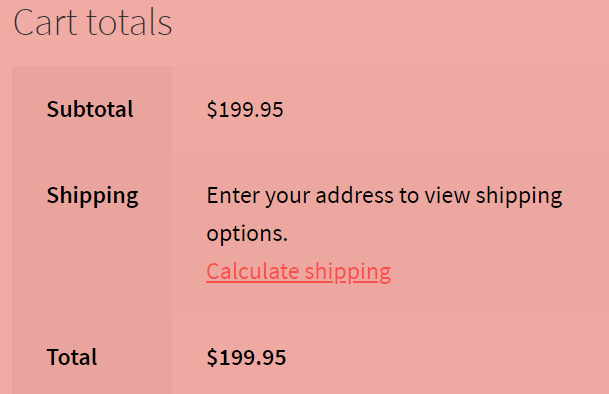 You can view the available shipping options by clicking on the Calculate Shipping option during the checkout process. In order to help you make the correct shipping choice, we’ve provided the following links for you to see approximate delivery times. Should your address lie in a region that isn’t able to provide an automatic calculation, our default shipping rate is $64.99. Should you have any questions, please feel free to contact us. Thank you! © Mammography Consulting Services Ltd.